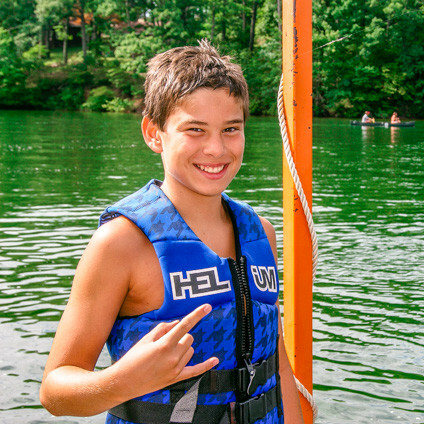 Getting your camper registered and ready for camp shouldn’t be a chore. We’re here to help! These useful links will help you stay on track and get you prepared for camp. For more information, log into your CampMinder account.